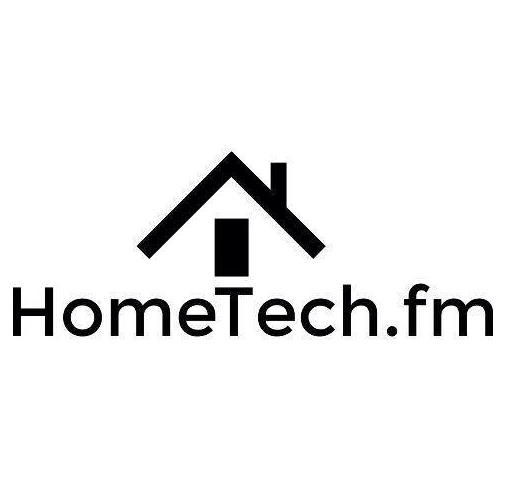 HomeTech is a weekly podcast hosted by Seth Johnson and Jason Griffing dedicated toward finding and exploring new and old technologies for the home. They discuss news, the internet of things, home automation, and more. On this week's episode of HomeTech: Our second installment of the "Projects Project", featuring David Millsaps. David recently performed a home renovation which included some substantial technology upgrades. From lighting control, to house audio, to home automation, and more, David clearly did his homework before forging ahead. By making well-researched product decisions, David's goal was to avoid flash-in-the-pan products and technologies. He also managed to balance his technology wants with the aesthetic requirements of a design-driven spouse... no easy feat! Tune in to hear how David has pulled off a highly-functional DIY home technology install on par with many professionally installed systems.